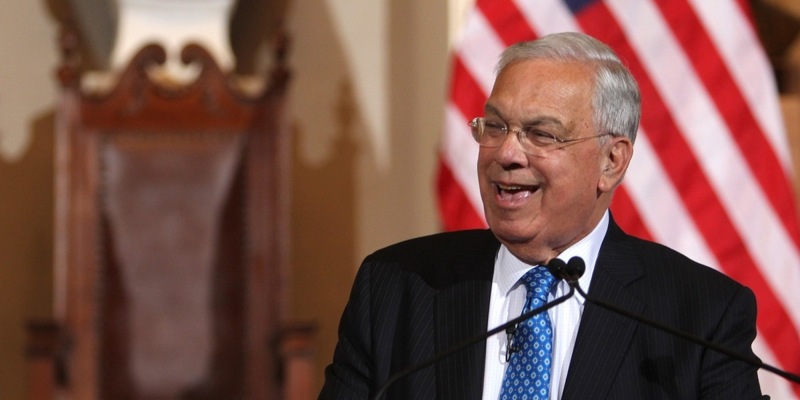 Beloved and deeply respected Boston mayor Thomas M. Menino died on hospice in Brigham and Women’s Hospital recently. Menino developed advanced cancer of unknown primary (CUP) in the spring of this year, and after six months of chemotherapy, he elected to stop active treatment. Reportedly he was comfortable, and surrounded by friends and family at the time of his death. The press, the Internet, and the streets of his city, mourn the passing of a great man, as, just one more time, he teaches us by his life’s example. Starting this April, Mayor Menino taught us about a strange illness, an advanced cancer that seems to have no beginning. Cancer of unknown primary means that the original site, the primary, is either too small to find or has died. The aggressive remaining cancer spreads throughout the body. This illness affects over 30,000 men and women in the United States each year. Though occasionally there are remarkable improvements, and even the rare cure with chemotherapy, it generally has a grim prognosis. CUP is often advanced when discovered and resistant to treatment. Occasionally, this illness responds to medicine, which at times can extend life, but even then it is often not curable.